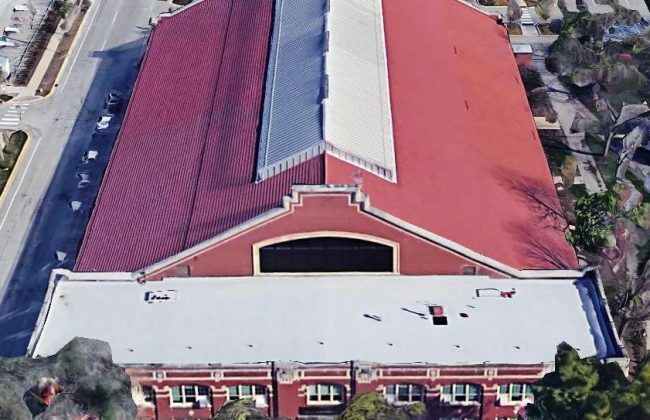 Masonry investigation and restoration of the exterior of the historic Armory building on the campus of Purdue University. 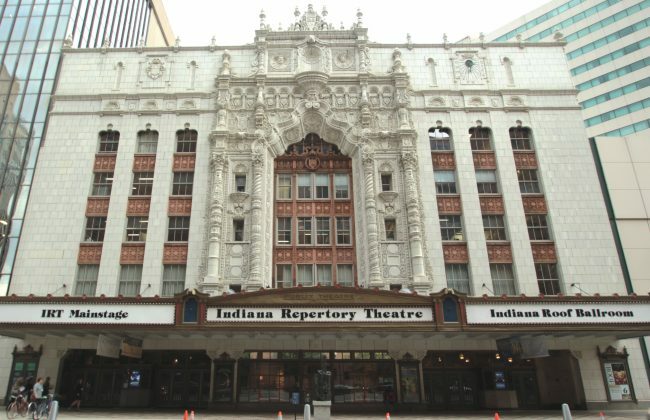 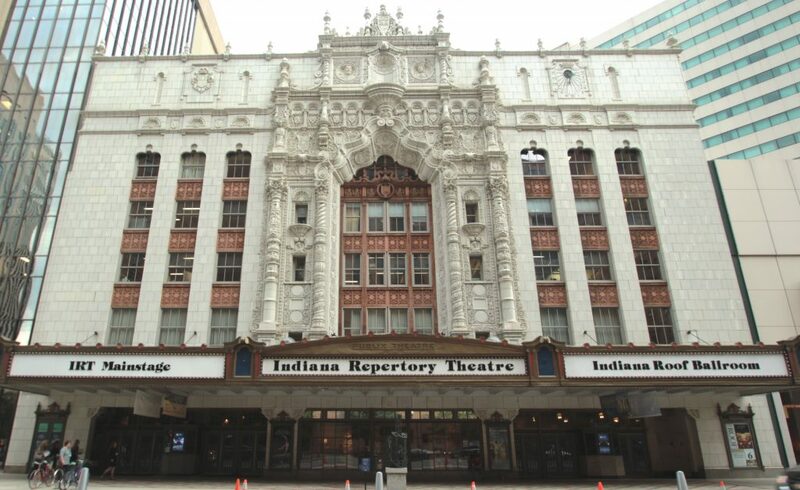 Investigation and repair of the Terra Cotta façade on the front of the Indiana Repertory Theater building, downtown Indianapolis. 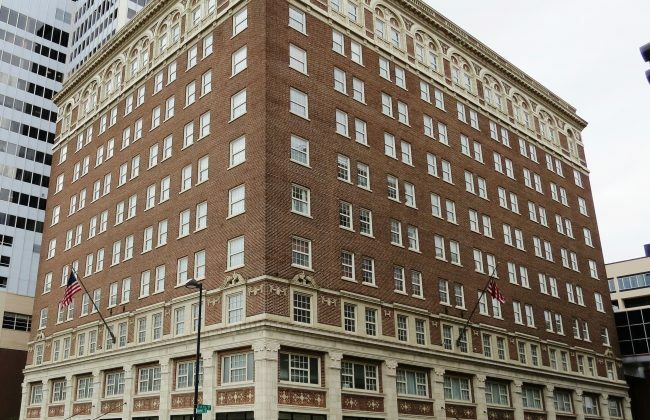 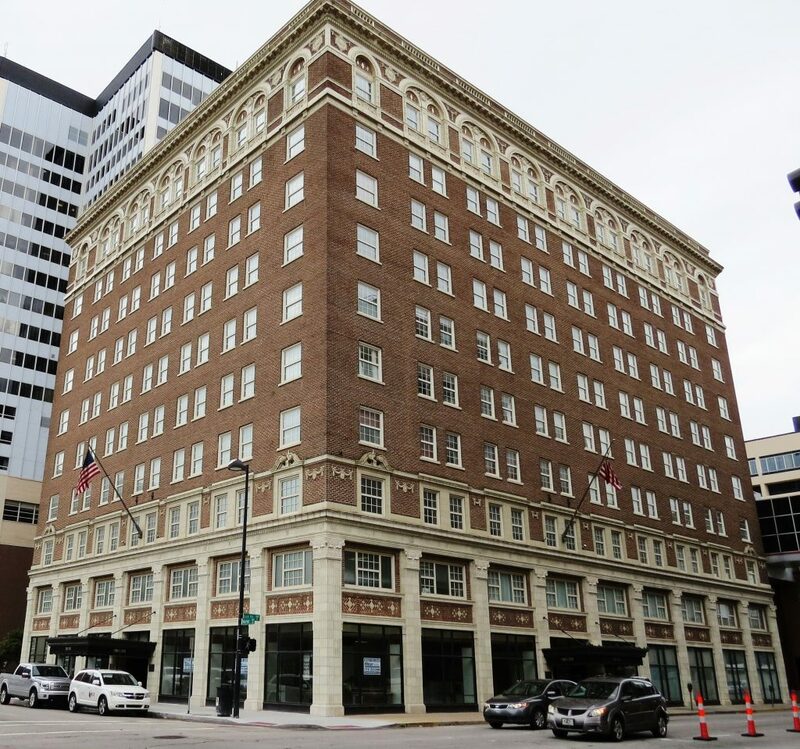 Renovation and façade repair for the historic Lassen Hotel in downtown Wichita, to convert the building from office to residential occupancy. 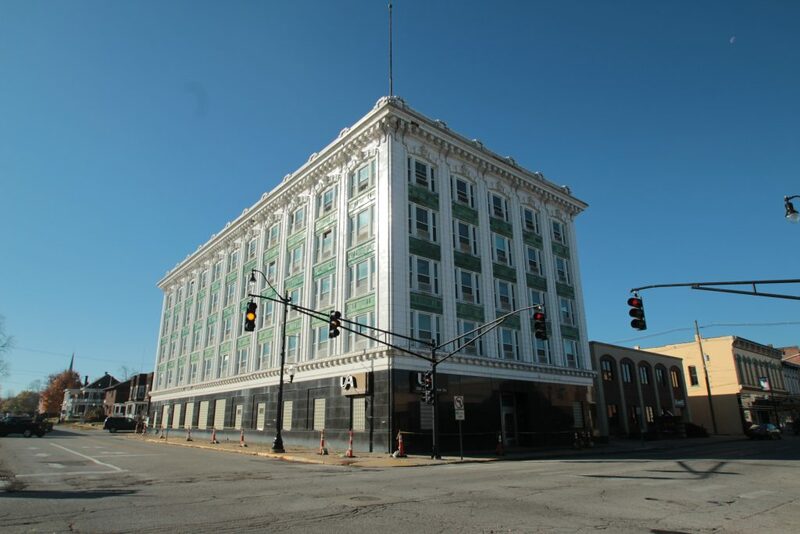 Investigation of the Terra Cotta façade on the historic Ben Hur Building located in Crawfordsville, Indiana. 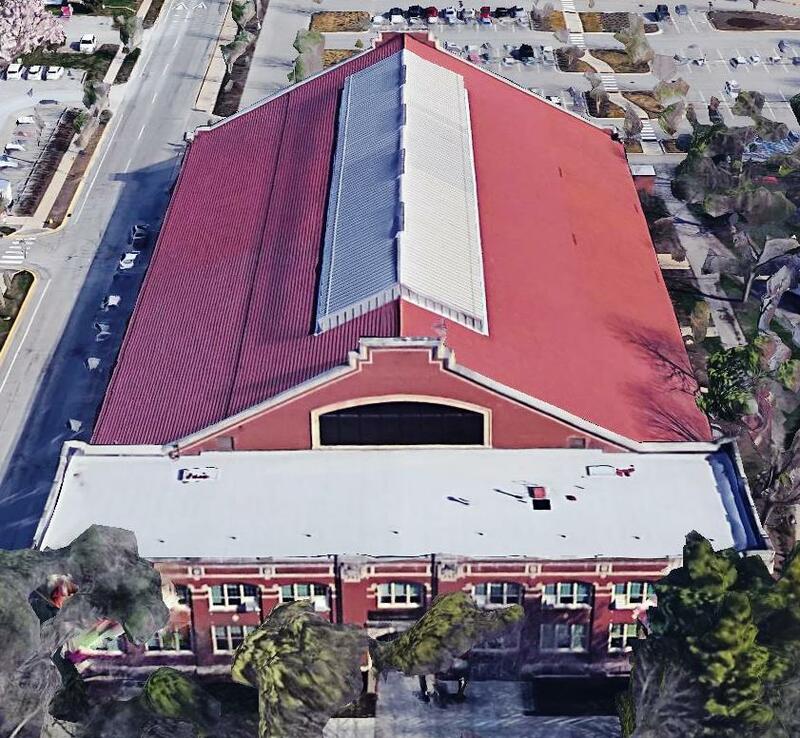 Aquatic center including 7,500 sq. 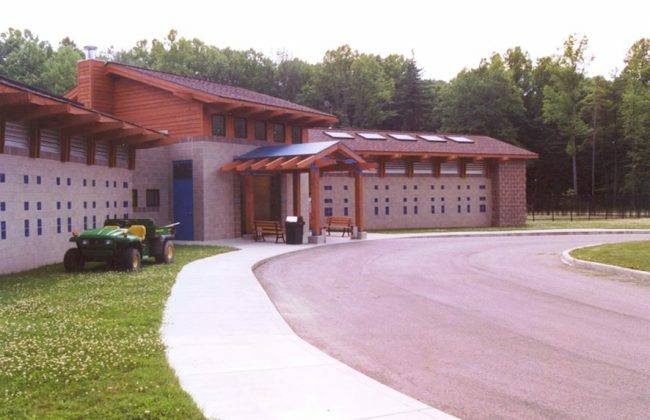 ft. pool and support buildings within Lieber State Park in Cloverdale, Indiana. Support buildings were framed with masonry, wood and heavy timber. 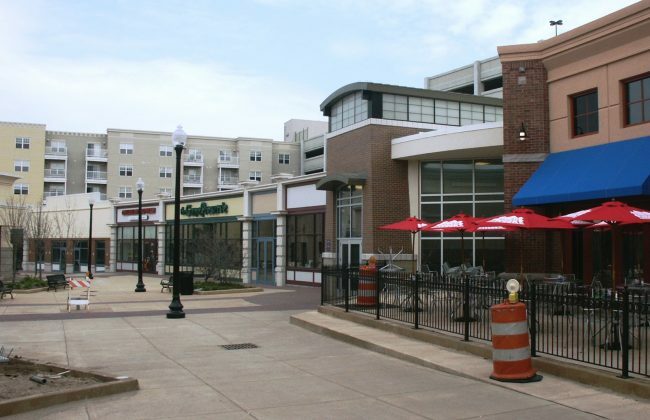 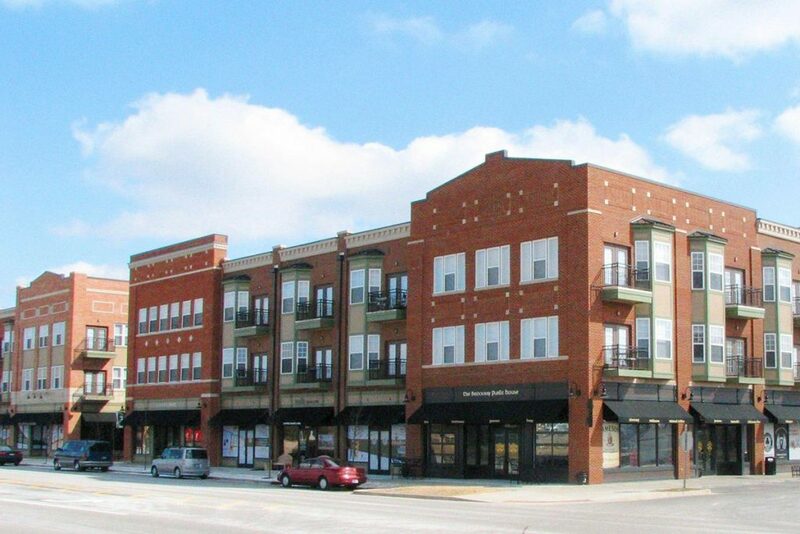 Three story, mixed used building with street level retail and apartment homes on the second and third floors, located in Carmel, Indiana. 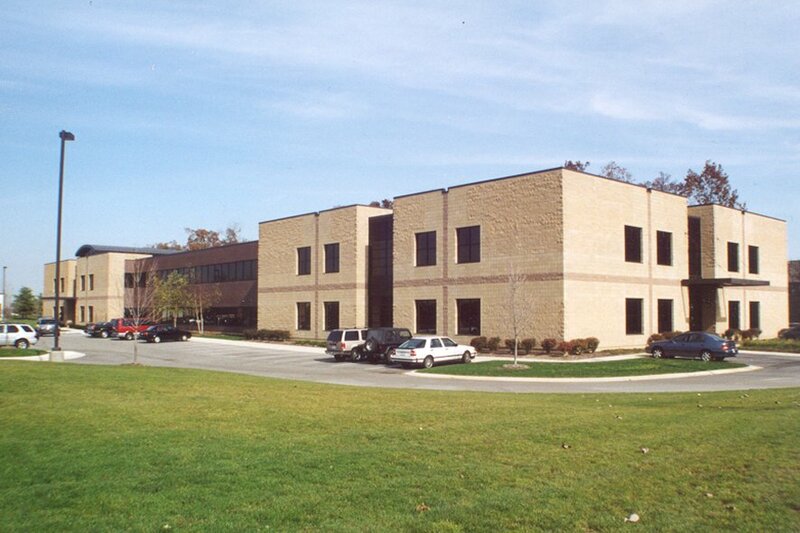 Two story 60,000 sq. 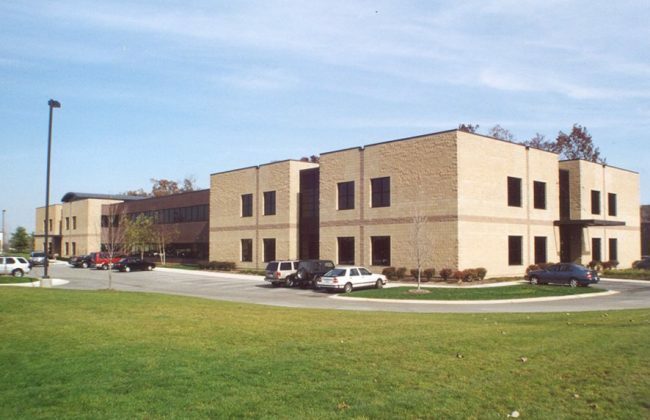 ft. steel framed office building housing operations for the Purdue Research Foundation and other emerging technology companies. 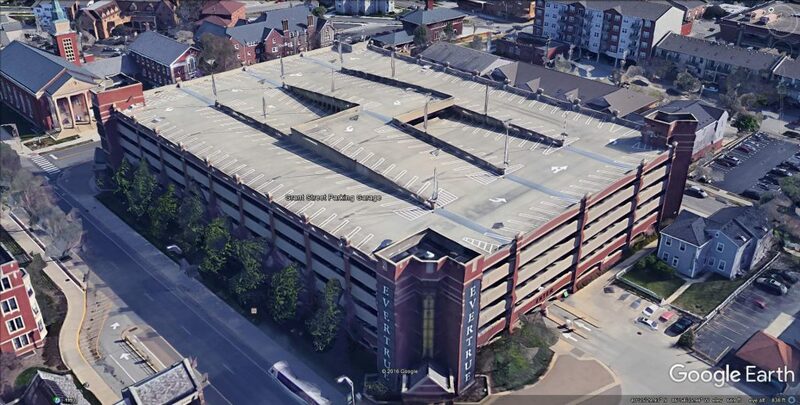 Investigation and repair of the Grant Street Parking Garage, on the campus of Purdue University. 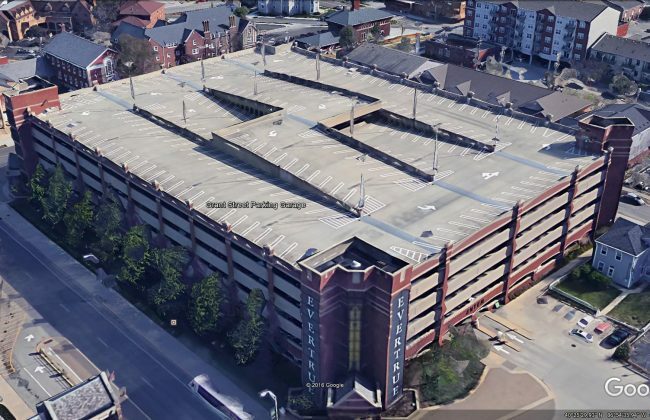 Investigation and repair of the Methodist Parking Garage No. 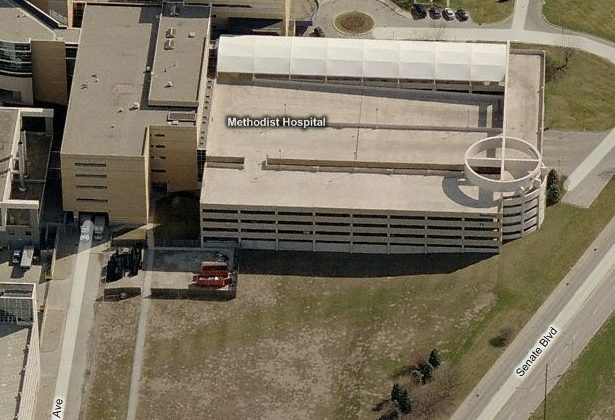 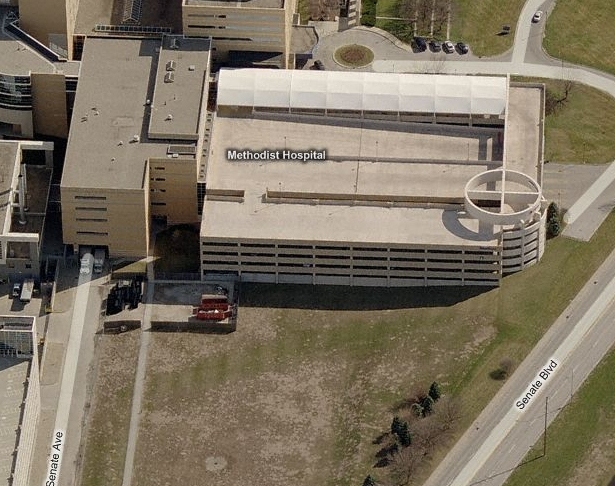 2 which is attached to Methodist Hospital Medical Office Building. 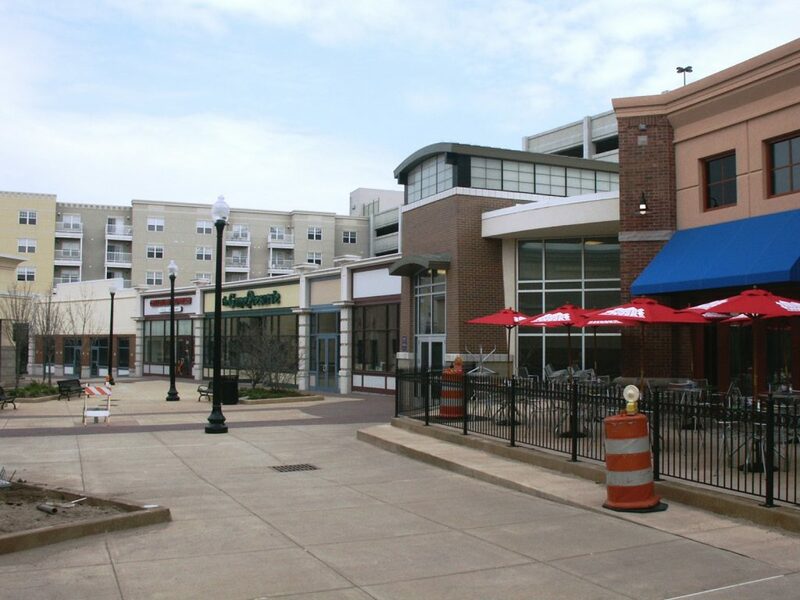 Retail center in the Wabash Landing complex in West Lafayette, Indiana.